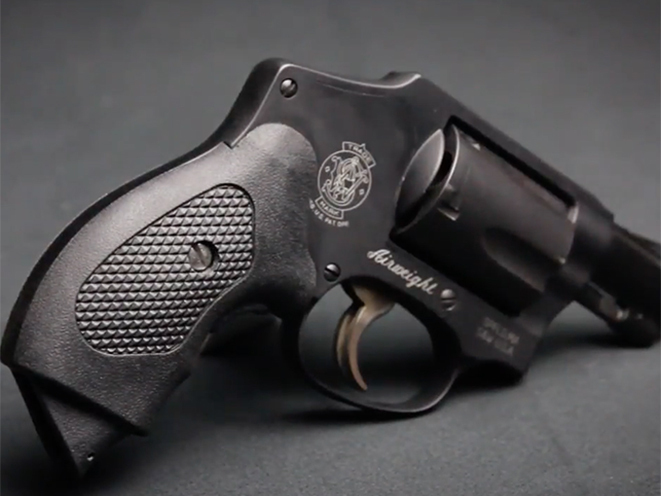 Lyman's Pachmayr GuardianGrip offers the concealment of a compact with the shooting control of a full-size grip. 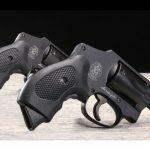 Lyman just introduced the GuardianGrip, a nifty new grip under its Pachmayr brand that is sure to appeal to concealed carriers who want the shooting control offered by a full-size grip. 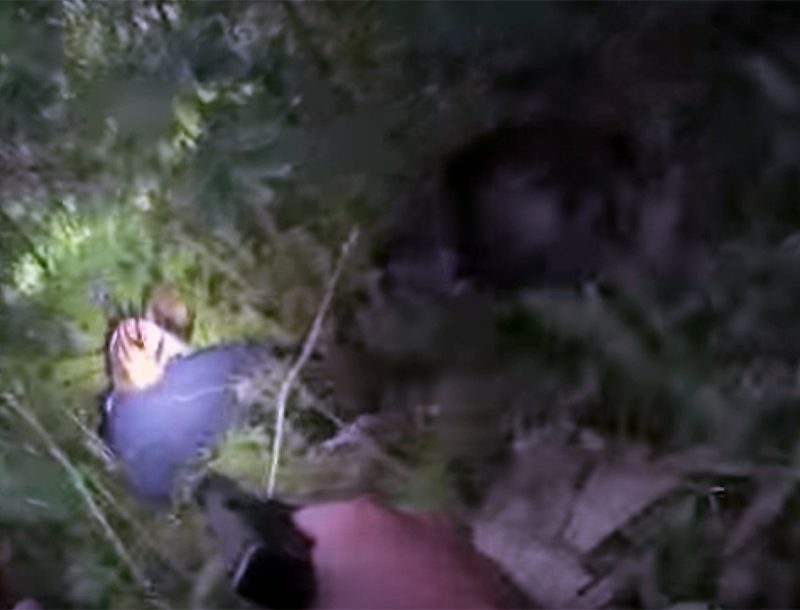 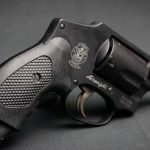 The Pachmayr GuardianGrip works by squeezing the button at the front of the grip, which releases a spring-loaded finger extension at the bottom and converts what started out as a two-finger compact grip into a three-finger grip. 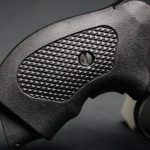 The grip is made from high-strength polymers and is built to withstand moisture, weather and chemicals. 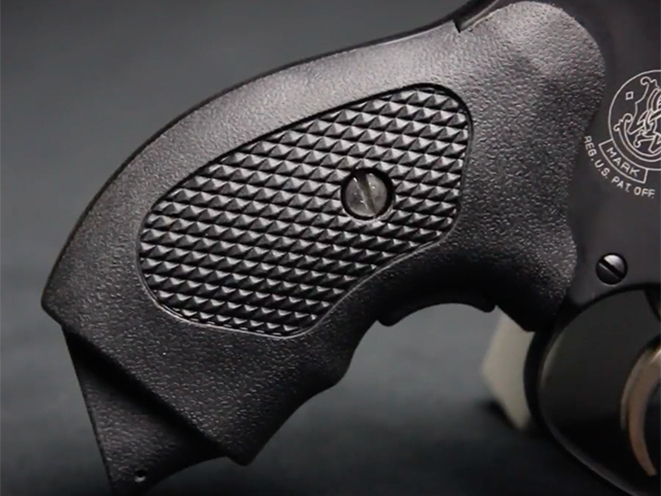 The grip also sports an open backstrap for enhanced concealability, as well as textured panels for a positive grip. 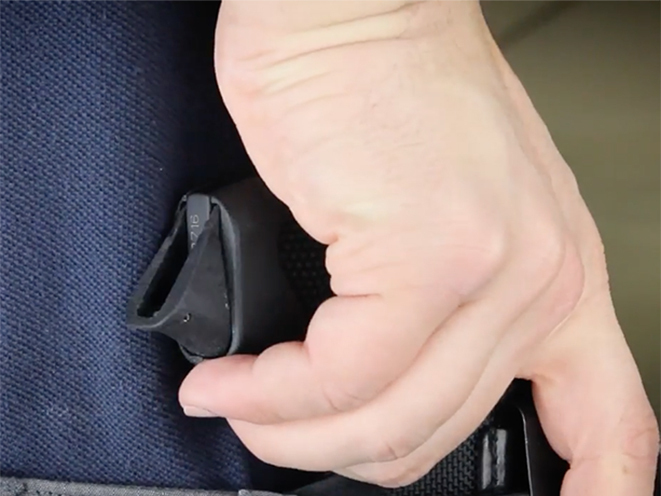 Touted in the press release as being “snag-free and comfortable,” the grip also allows for the use of speed loaders. 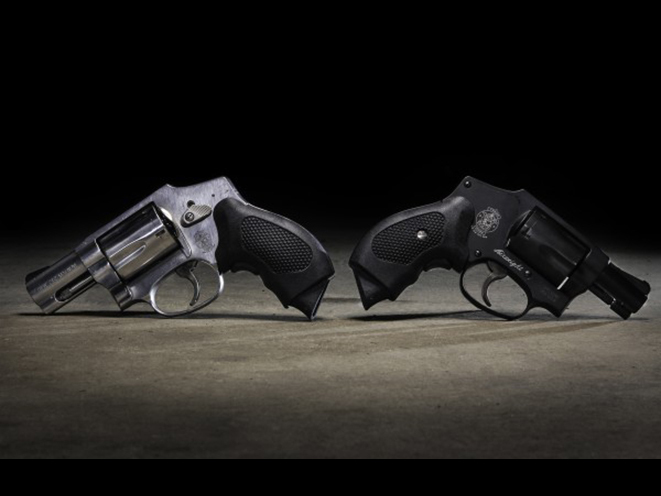 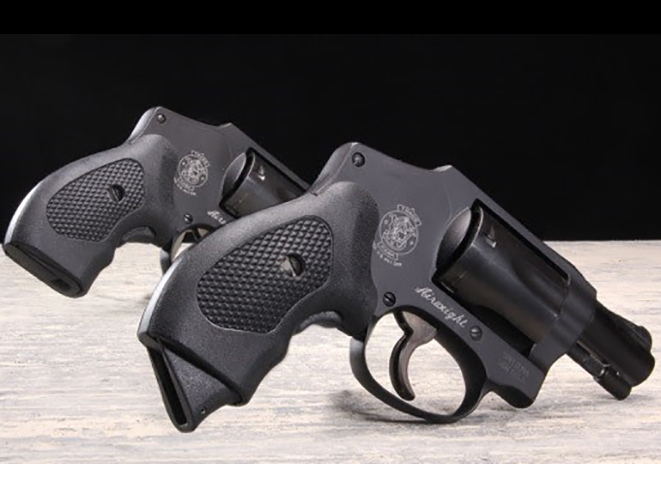 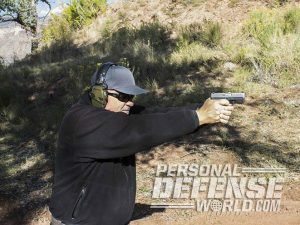 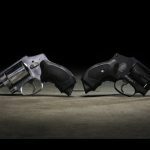 Right now, the GuardianGrip is available for Smith & Wesson J-Frames and Ruger LCR revolvers, but the plan is to expand the line to include many of the most popular concealed carry pistols. 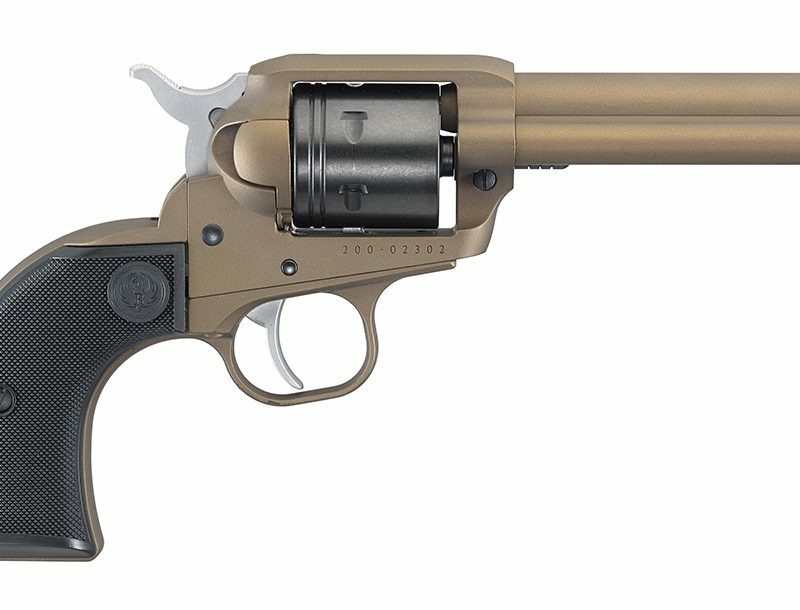 The MSRP on the Pachmayr GuardianGrip is $49.98. 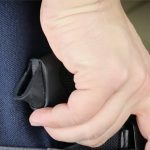 For more information, visit lymanproducts.com.